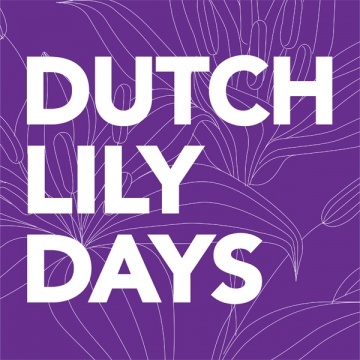 We hereby present you our updated newsletter! At the end of each month we will inform you the highlights of each month. If you want to stay updated on our latest news, follow us on Social Media! 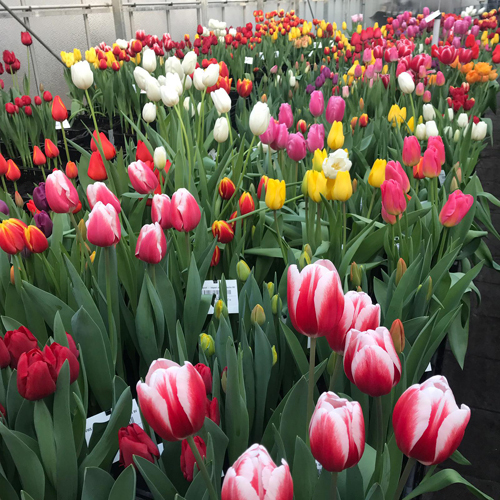 At the end of December the first Tulips started to flower in our greenhouse. 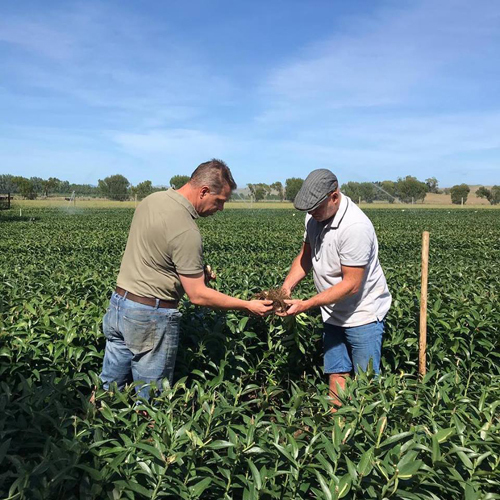 Of each lot number we receive, we plant a trial to check the quality. 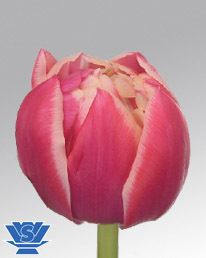 Many beautiful varieties came along and if you would like to see the varieties incl. names, please check our Instagram, Facebook or Twitter page. 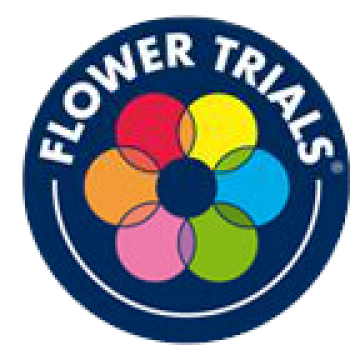 Our company was established in 1972 and in these past 47 years we have gained a lot of knowledge and have much experience with exporting flowerbulbs around the globe. 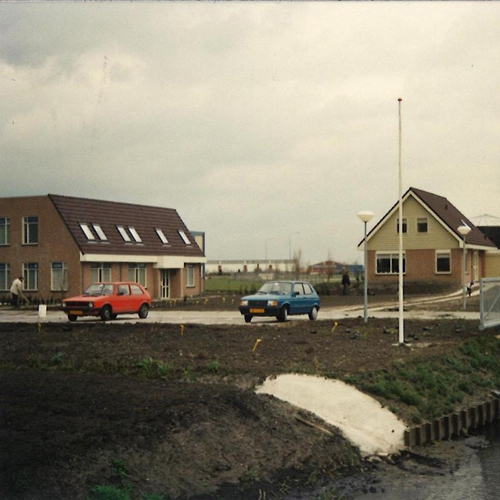 First we were located in Egmond and in 1988 we moved our company to a larger location in Broek op Langedijk. 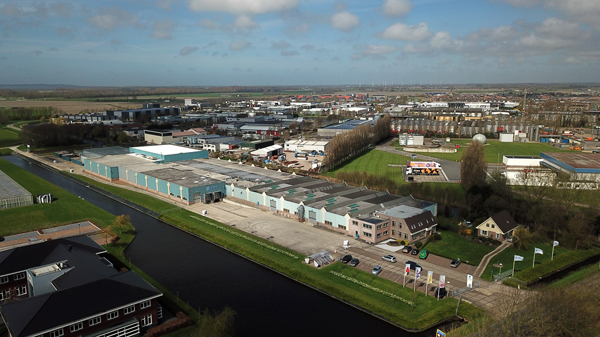 Now we are still happy with our location in Broek op Langedijk and we keep expanding! Timelapse videos are a good way to see how flowers grow in several stages. Every week we update one variety on our Social Media. BARUTA; a promising yellow OT variety with a strong stem and big flowers. Available now, please contact us if you are interested! 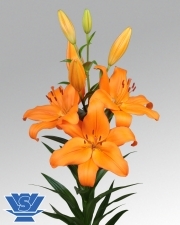 A beautiful up-facing LA variety with a bright orange colour. This is a new variety and gives enough flowers; 3 to 4 buds for size 12/14. A beautiful red/pink Oriental variety. 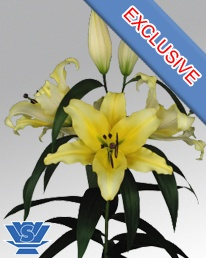 This variety has very big buds, large flowers and is suitable to cultivate in hot climates. This variety is strong and gives a good production. 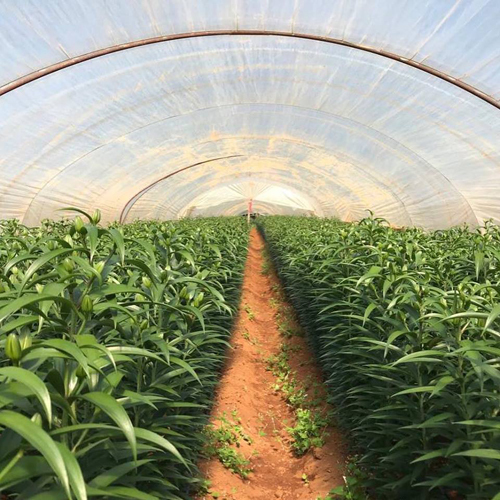 We are still very busy with checking, washing and preparing the incoming lilium bulbs of crop 2018 for storage in our warehouse and shipments to our clients. Gert is visiting Island Bulbs in Hastings, NZ. 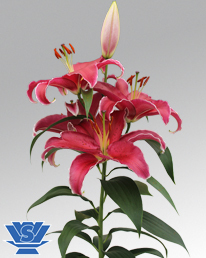 They are our supplier of New Zealand Lilium bulbs. Gert has checked the quality in the fields and he saw good quality. The bulbs are already of good size and we still have 3 months to go until the harvest! 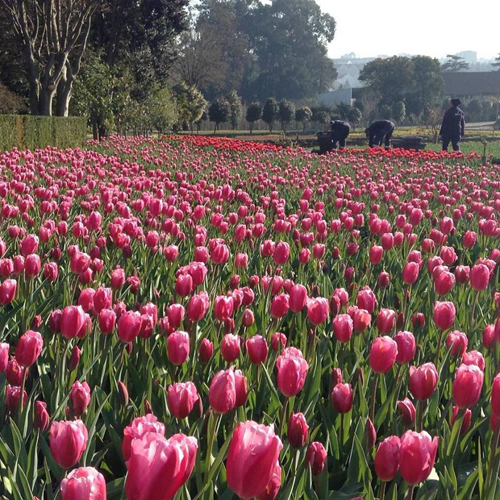 The prepared tulip bulbs of VWS are planted on pots at our customer. They let them pre-grow and plant them in the parks of Porto. 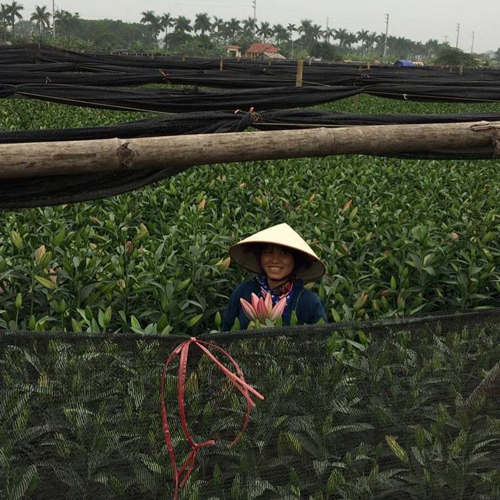 Leon has visited clients in Vietnam. The past period it was very warm around Hanoi, which means part of the flowers will flower too early for their Vietnamese New Year (also known as Tet). Our Sales Manager Jeroen has visited some clients in China this week. 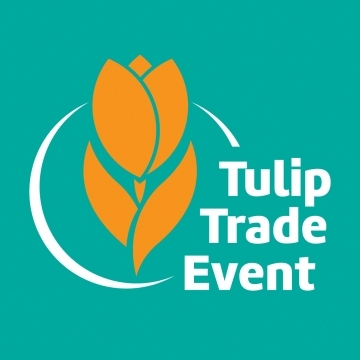 Unfortunately the flower price is currently a little disappointing in China, but with our good quality flowerbulbs we try to make a difference! This month we ended like you would expect in wintertime. 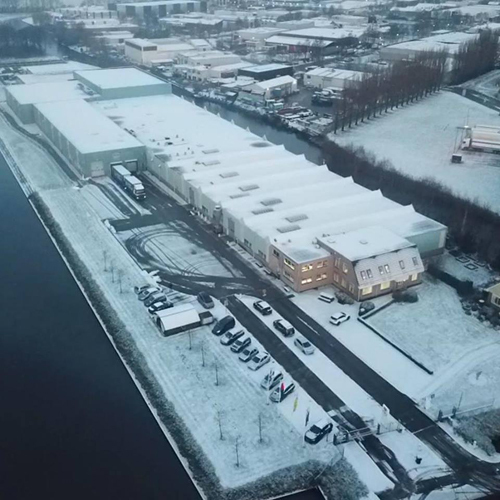 Yes, there was snow. 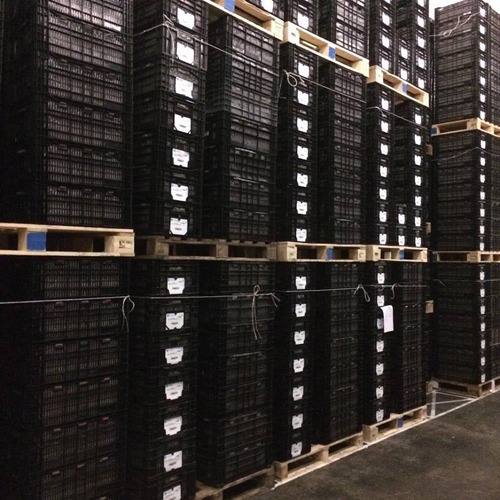 All the lily bulbs have arrived in our warehouse now, but still we keep the tracks clear for the trucks and cars. We send out this message to all existing VWS customers and/or subscribers to our newsletter. If you want more information about our us, please visit our website. If you no longer wish to receive these emails, simply click on the following link to Unsubscribe.